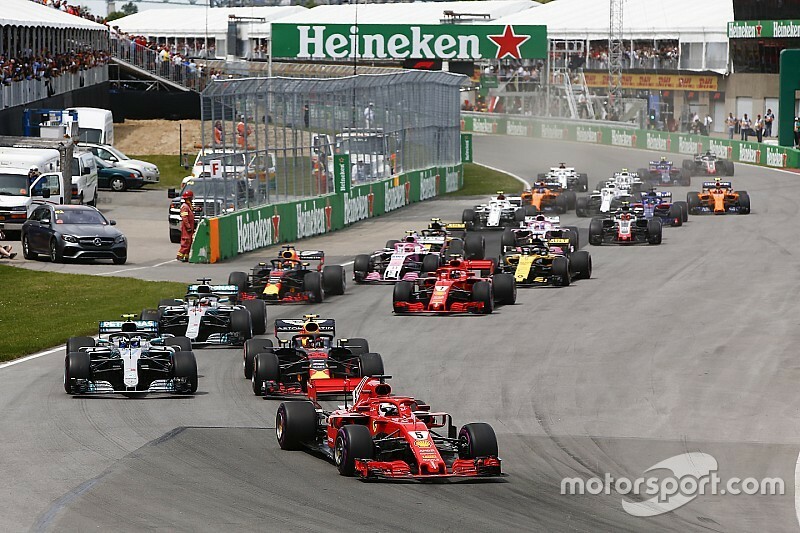 In June Formula 1 takes its usual trip across the North Atlantic to the cultural city of Montreal for the Canadian Grand Prix, one of the most popular events on the calendar. Motorsport Live looks at why it’s so popular. 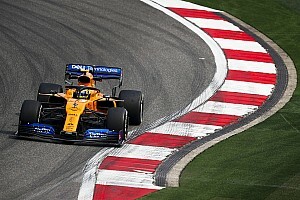 Since the late 1970s Canada has emerged as one of the favoured jaunts on the Formula 1 calendar, with the grand prix held in the parkland of Ile Notre Dame, a man-made island in the imposing Saint Lawrence Seaway. The semi-permanent street circuit has witnessed its fair share of iconic moments through the decades, with its tricky track surface and close proximity of the walls meaning there’s no margin for error. 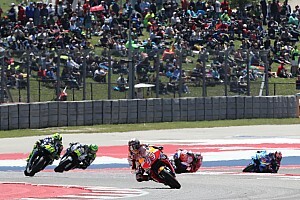 The final chicane took on the Wall of Champions moniker after a spate of crashes involving the great and the good, such is the challenging nature of the venue. 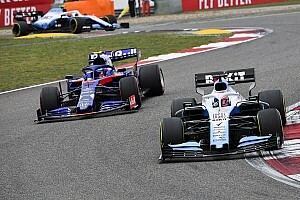 Side-by-side action, slipstream battles and shunts are guaranteed at the Circuit Gilles Villeneuve; 2007 witnessed Lewis Hamilton’s maiden Grand Prix victory – the first of many – to cap a race that featured Robert Kubica’s horrifying high-speed accident. But just one year later the Pole’s road to redemption was complete as he mounted the top step of the podium for the first, and so far only, time in his extraordinary career. Jenson Button triumphed at the crazy four-hour dry, wet, dry 2011 running of the event while last year it was Sebastian Vettel who cruised to victory to lay down his and Ferrari’s title aspirations. 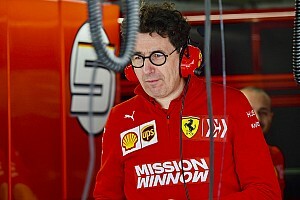 Circuit Gilles Villeneuve pit complex is being totally rebuilt for 2019 after signing a long-term Formula 1 contract. Offering spectacular views, of the start/finish line and the Saint Lawrence Seaway, it’s not the only spot on the track worth considering. The curved grandstand around the outside of Turn 1 gives a great vantage point of the all-important start, while the stadium-like section around L’Epingle ensures you’ll be well-placed to catch sight of the track’s best overtaking spot, where late divebombs are guaranteed. The circuit, nestled within the picturesque Parc Jean Drapeau, is easily accessible via Montreal’s simple-to-navigate and cost-effective metro system, which transports fans straight into the heart of Quebec’s capital’s party scene for less than $5. Route St. Catherine opens its doors to Formula 1 fans throughout the week, as does Vieux-Montreal (Old Montreal), with plenty of restaurants and bars staying open through the small hours of the morning. Whilst there, it’s well worth sampling Montreal’s delicacy, Poutine – a captivating mix of chips, cheesy curd and gravy; it’s much more delicious than it sounds! Montreal itself is easily accessible from the Pierre Trudeau International Airport, which services all major airlines and cities. A $10 bus journey and swift metro ride plunges you into the centre of the city, where there are a plethora of apartments and internationally-acclaimed hotels. Once in Montreal it’s easy to navigate on foot – don’t miss a hike up to Mont Royal, the hill which overlooks the city and provides a stunning view of the region. For a great vibe – both in the heart of Montreal and at the Circuit Gilles Villeneuve – superb racing and the chance to get up-close-and-personal with Formula 1’s stars, then Canada is for you. Make sure you don’t miss out. Experience it and book your a trip to the Canadian Grand Prix with Motorsport Live today.